Chipping Norton's low cost professional pest control company. Prices fixed at $170 for any house! 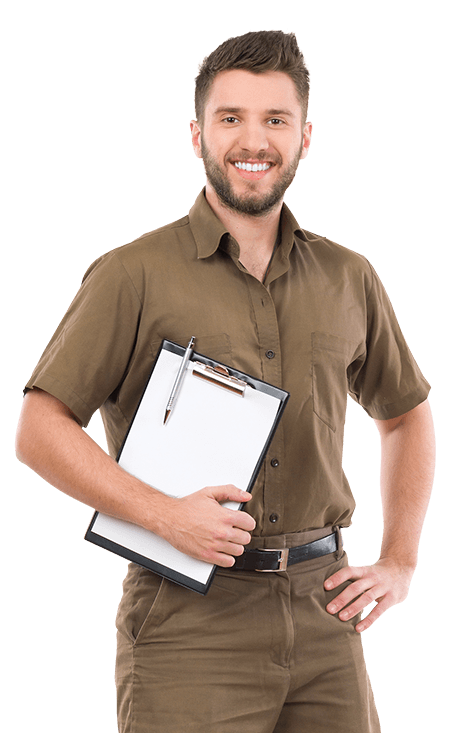 Residents of Chipping Norton in Sydney’s west need a dependable and reliable pest control company, to keep bugs and insects away from their home all year round. Some of the things that can invade are cockroaches (including German cockroaches), spiders, silverfish, and ants. Spring is usually the start of peak season for the bugs that might look to invade your home, so it’s as good a time as any to call on Sydney Side Pest Control to service your house with our popular fixed-price package, that comes with a warranty! We’re a family owned company, servicing the greater Sydney area for over 10 years, and treating over 20,000 houses. We are proud to back our work with a warranty – speak to us about getting the best available warranty in the industry! We also provide commercial pest control services, so if you have a commercial premises like a restaurant, office, factory or other building, call on us to put together a programmed service that meets your needs.